Calling all space enthusiasts! 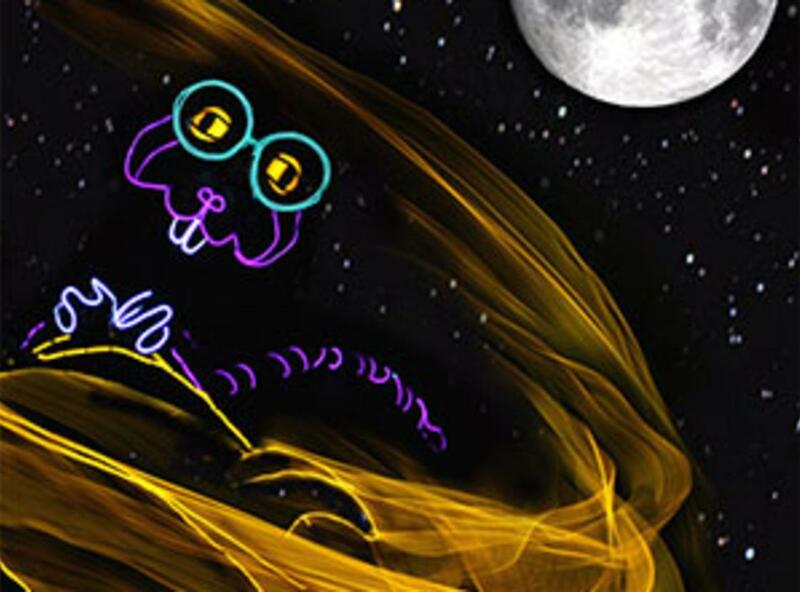 Lightwire Theater Company uses glow-in-the dark puppets, electro-luminescent wire, movement, and dance to present a visually stunning theatrical experience that is out of this world. 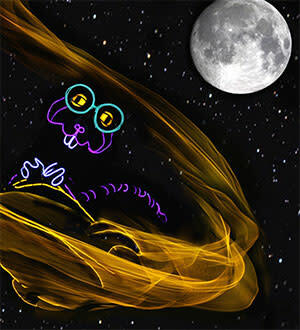 In an imaginative story without words, join Marvin—an outcast mouse who craves acceptance and adventure—on a thrilling space odyssey. With his homemade rocket, Marvin blasts off to the moon where he meets a strange cast of misfit creatures, learns of infinite danger, and views awesome beauty. Lightwire Theater launched into the spotlight after reaching the semi-finalist round on season seven of America’s Got Talent. Since then, they have traveled the world sharing their whimsical brand of storytelling with audiences of-all-ages, cultures, and backgrounds. “An eye-popping display of storytelling that’s like nothing else you’ve ever seen” (Broadway.com).